Post-delivery, a lot of things change in a woman’s body as she starts to breastfeed their child. For all the moms, it is very important that they maintain a healthy diet to get proper nutrition to increase the production of milk. And also, keep a few things in mind as there are chances of reactions. So, to avoid reactions, we have listed some foods to avoid while breastfeeding because consuming them might cause problems. Wondering how you will avoid chocolates while breastfeeding? Well, don’t worry, you don’t need to avoid it completely, just reduce the intake. 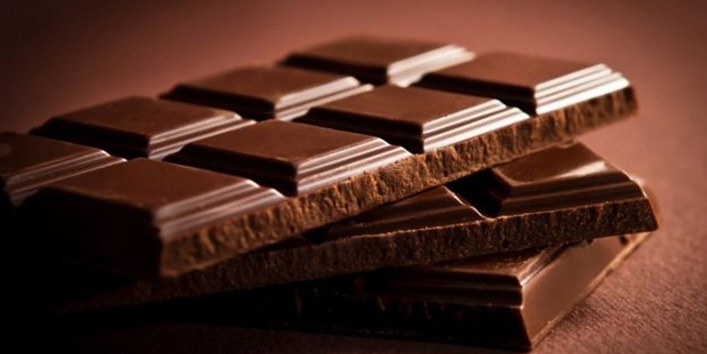 It is said that chocolate is a great source of caffeine and has a laxative effect on the baby. If you notice runny poop or change in baby’s behaviour, then it might be a signal that it’s time to cut down on chocolates. We all know that you feel like having coffee after a long tiring day. 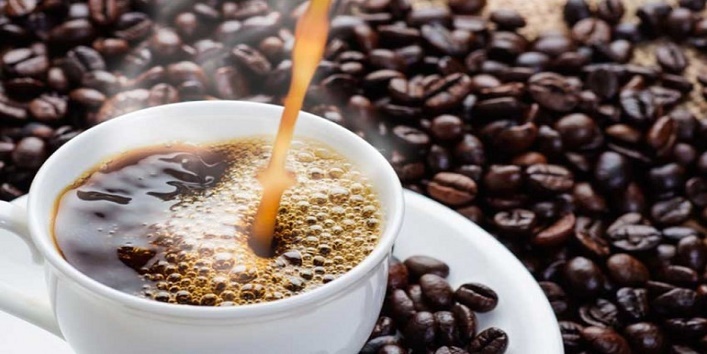 Some caffeine are good for consumption but, you need to remember this thing that your baby’s body is not prepared to process caffeine similar to that of an adult’s body. Though most of you are aware of this. But, we still wanted to mention it. 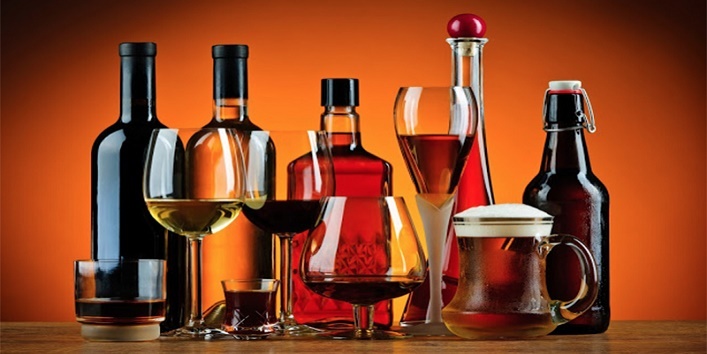 Consuming alcohol can have a negative impact on your baby. It is suggested, that you should avoid drinking alcohol but, if you still want it, it would only take only 1-2 hours to metabolize and after that, you can resume breastfeeding. 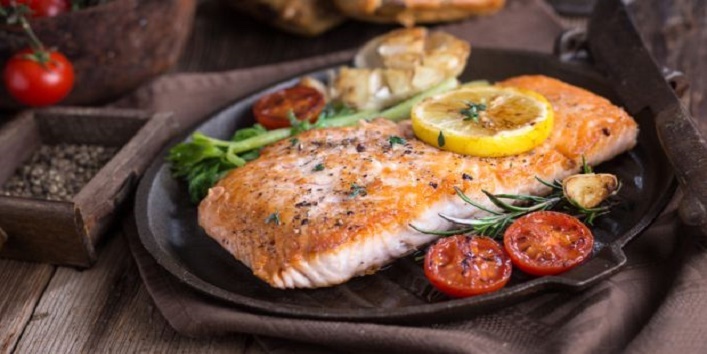 Just like chocolates, you don’t need to avoid eating completely you just need to become a bit selective while choosing seafood as there are some fishes that contain a high amount of mercury that can affect the milk supply. 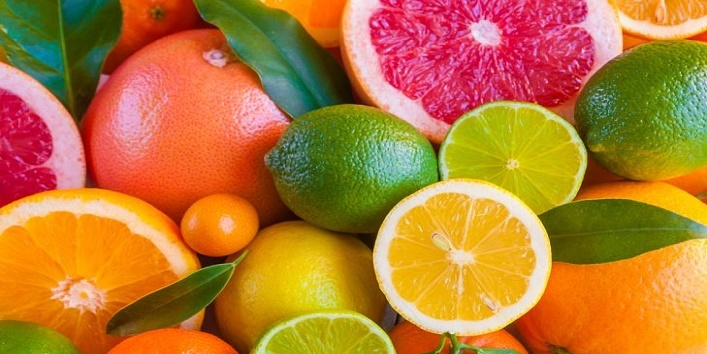 After the birth, your baby’s GI tract remains immature and the citrus compound can cause irritation and can also lead to fussiness, spitting up, and diaper rash. So, if you are craving for vitamin C, then try to have pineapple and mango instead. 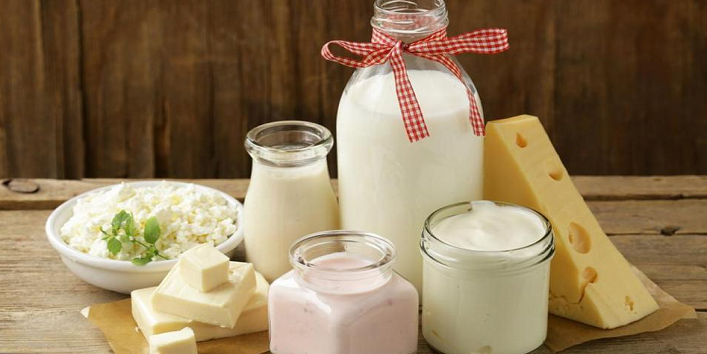 Dairy foods are considered as the problematic food for the breastfed babies. If your baby becomes fussy after the breastfeed or has any skin and sleep issues, then it is better to avoid dairy products. Try to opt for dairy-free products for a while and if you see an improvement, then it’s proved that dairy products are the real culprit. So, these were the few foods to avoid while breastfeeding.